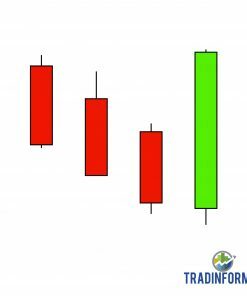 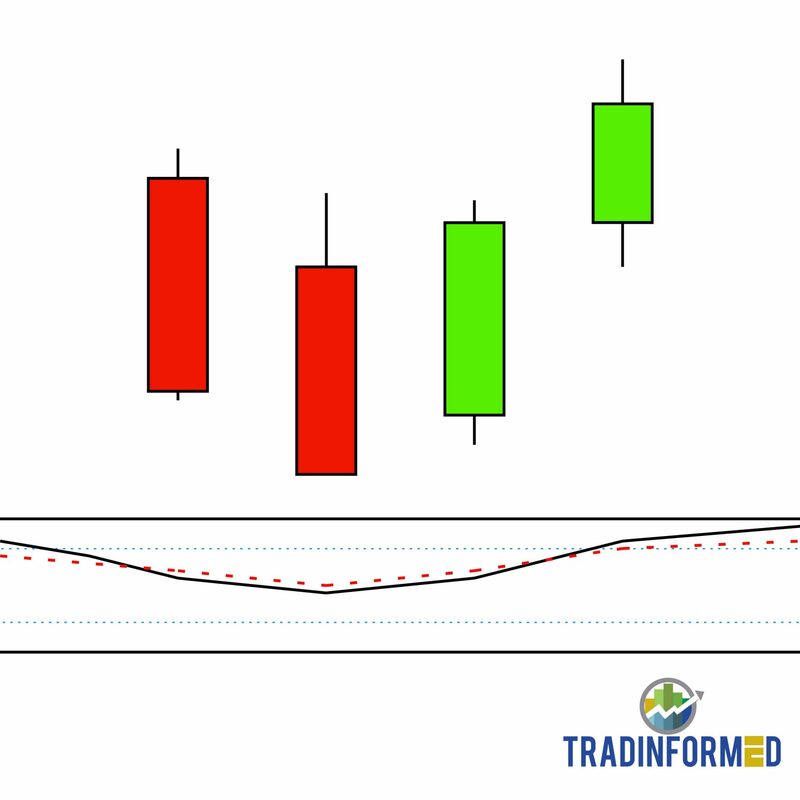 Spreadsheets containing 42 Technical Indicators and 21 Japanese Candlestick Patterns. 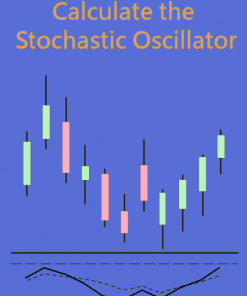 In this package you will get a huge range of indicators EMA, Stochastic, MACD, PSAR, Gator, Ichimoku, Aroon, Harami and Engulfing. 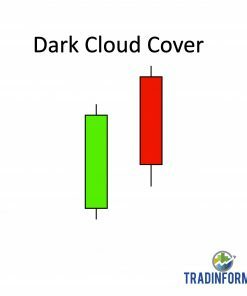 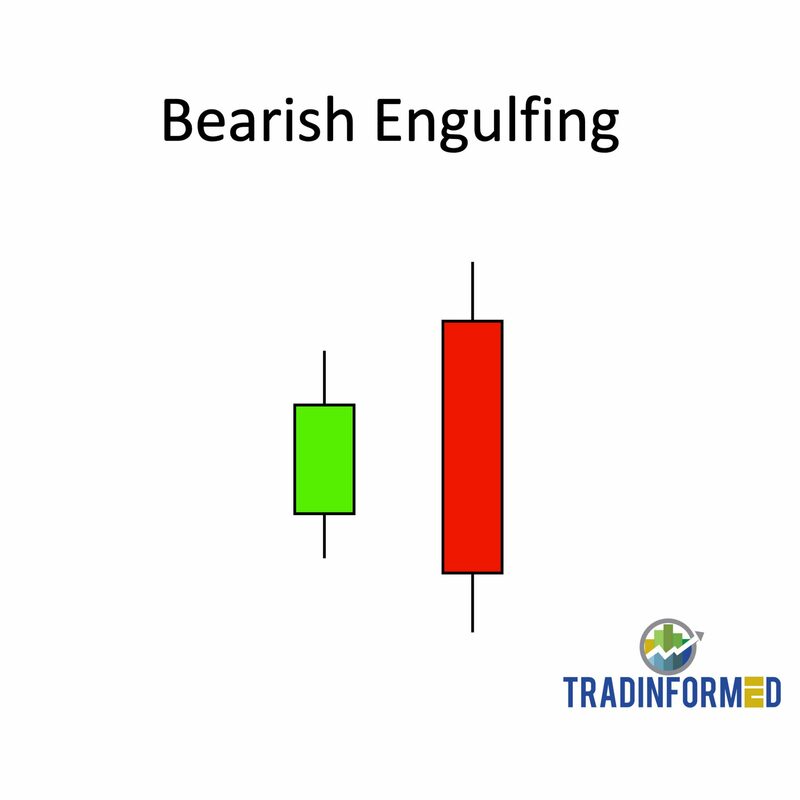 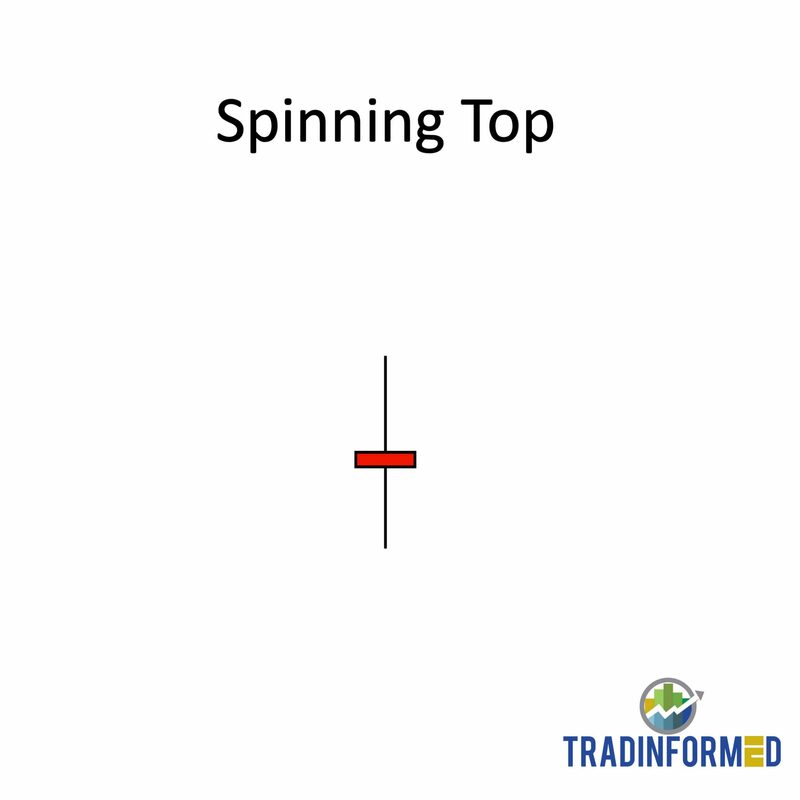 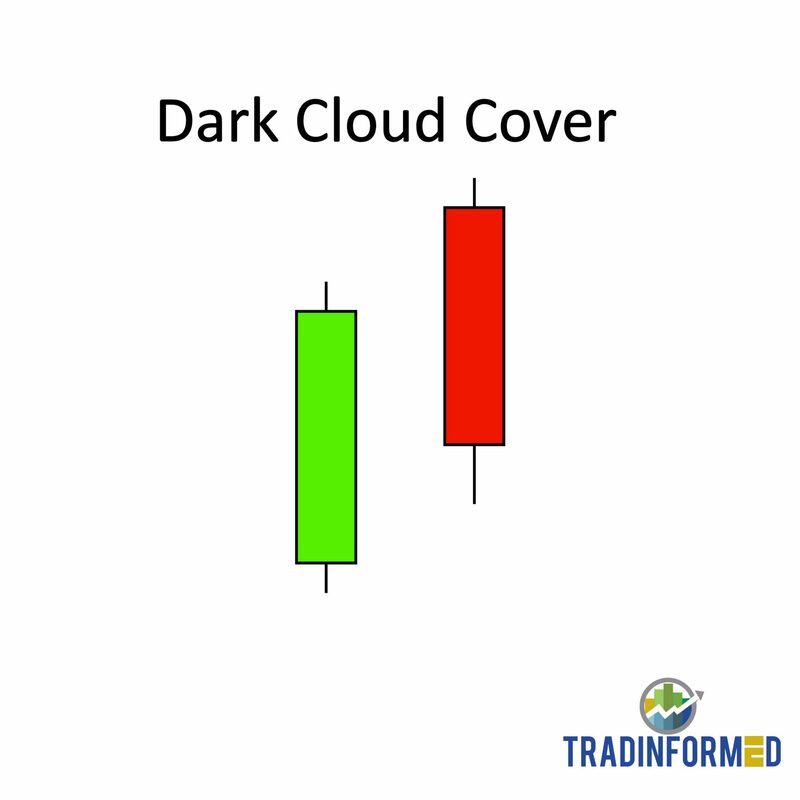 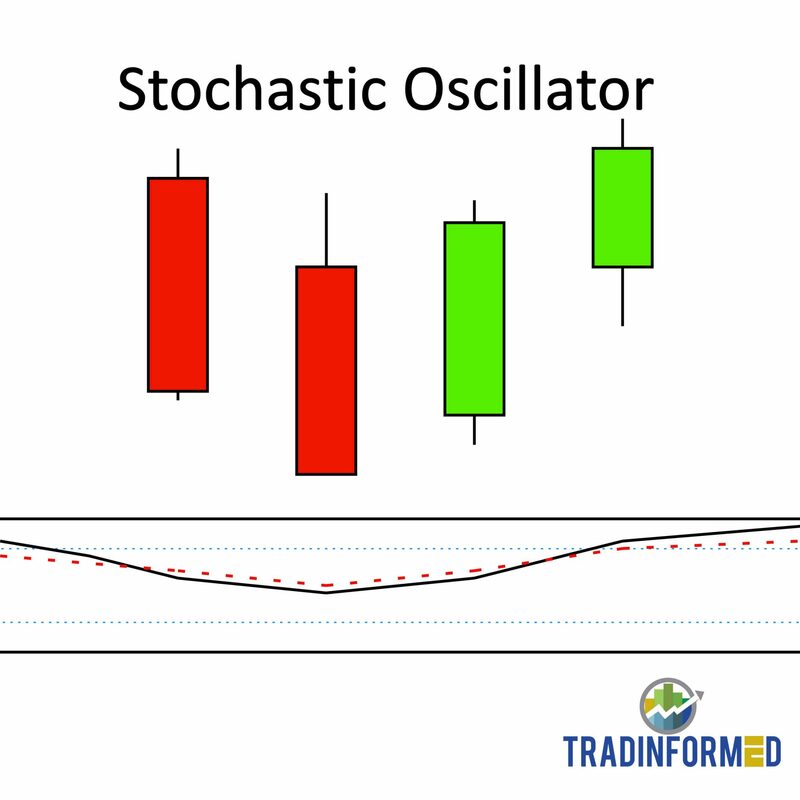 For traders who want all the indicators AND the Candlestick Patterns. 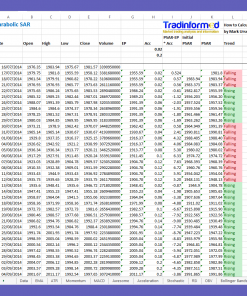 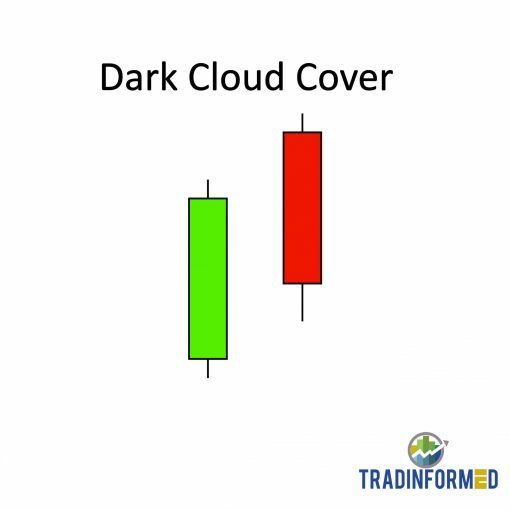 When you use these spreadsheets you will be able to calculate a huge range of indicators and patterns. You can take your trading up to the next level.